The Aviva Stadium Community Fund 2015 is now open to receive applications. The fund, which was set up by the Stadium in 2007, supports community-based projects originating within 1km radius of the Stadium itself. The fund has an annual budget of €100,000, all of which is spent on projects within that area. This will be the ninth year of the fund. To date it has invested in excess of €800,000 in almost 300 projects originating in the area around the stadium. Full details of the fund can be found on the Aviva Stadium website where application forms and explanatory documents can be downloaded. 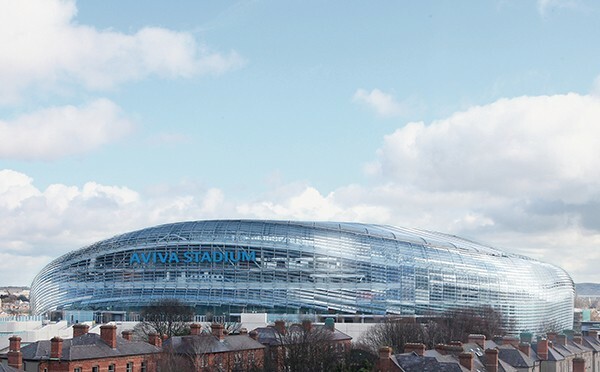 The fund is administered by the Stadium Community Committee (SCC) which consists of representatives of the stadium company, Dublin City Councillors, the local community and Dublin City Council executives. The SCC is advised by an independent advisor who visits every project making an application to the fund. Speaking of the fund, stadium director Martin Murphy said that with almost 300 projects being supported, there is a wide diversity in the kind of projects that have been given grants. “Over the period we have had applications from schools (both primary and secondary), sports clubs, charitable organisations, the local churches, senior citizens’ groups, youth organisations, residents’ associations, community groups and local historical societies. He noted that the terms and conditions for applications were set out on the website where application forms could also be accessed.